In this week’s Dark Matter Digest, Mar 27: Revenge of the Space Bongs, we see TWO’s new look, lots of cool VFX videos, and a whole lot more! 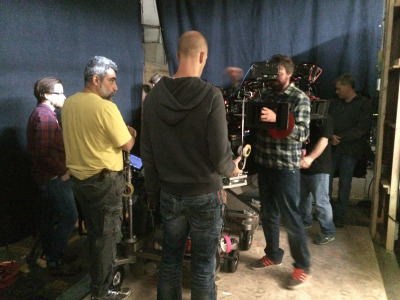 Posted by jarrak at 9:29 am	Tagged with: Dark Matter! 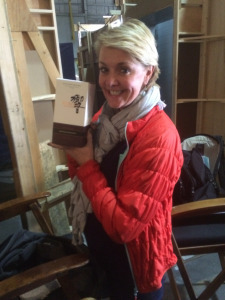 Torri on the set of Dark Matter during the filming of the initial two episodes of the series, she is playing Commander Truffault in the pilot, thanks to Joseph Mallozzi for the ongoing updates on his blog. 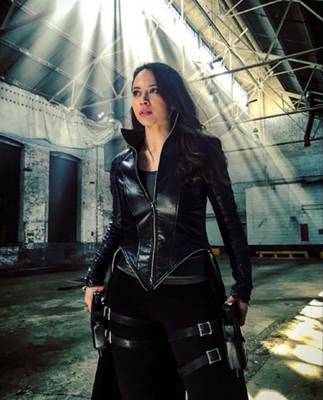 Joseph Mallozzi on his Weblog covered the official announcement of the cast for the upcoming Syfy summer 2015 series which was revealed yesterday. It’s looking pretty good, familiar faces from Stargate and the scifi/fantasy genre certainly won’t hurt. Dark Matter the graphic novel created by Paul Mullie and Joseph Mallozzi is going into production as a 13 part series produced by Prodigy Pictures. 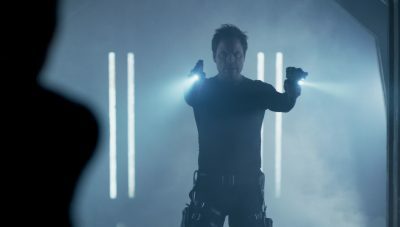 Syfy have secured some broadcast rights with global distribution being handled by Endemol. Posted by jarrak at 2:08 pm	Tagged with: Dark Matter! 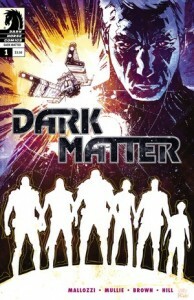 It’s finally released, the first issue of Dark Matter is out. The scifi story created by Stargate writers/producers Paul Mullie and Joseph Mallozzi. 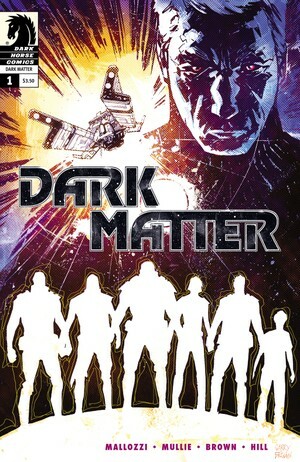 New Series From Stargate Creators: Dark Matter! :: Blog :: Dark Horse Comics. Always great to see those who helped shape and maintain a show you loved offering up some new ideas and this time it’s the uber partnership of Paul Mullie and Joseph Mallozzi from SG1 onwards. Dark Matter! 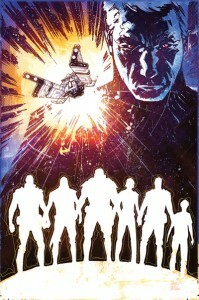 is a scifi graphic novel/comic tells the story of some people who wake on board a derelict spaceship not knowing why they are there but then being hunted down by a security android.